- Personal expenses and others not to be mentioned above. Welcome dinner. Night at hotel in Saigon. After breakfast, we are transferred to the extraordinary Cu Chi Tunnels, just outside Ho Chi Minh City. During the war for independence, Viet Cong guerillas built the labyrinth of narrow tunnels virtually underneath U.S. bases, using them to hide during bombing raids and to stage surprise attacks. Return to Ho Chi Minh City in the afternoon for a half-day city tour to visit the Reunification Palace, Notre Dame Cathedral, Saigon Central Post Office (designed and constructed by the famous architect Gustave Eiffel), China Town, Binh Tay Market (experience the typical architecture of the market and the ways local people go shopping) and Thien Hau Temple (Jade Emperor Pagoda). Lunch is served at local restaurant. Depart Saigon for a scenic drive through the Mekong Delta. At My Tho take a boat to an island with orchard gardens. Take a horse-drawn cart to Quoi Son to visit a bee farm and enjoy tea and candies. Float on a sampan through the narrow, tree-lined canals of the Mekong Delta. Continue by boat to a family-run enterprise making coconut candy. After lunch return by boat to My Tho and the Vinh Trang Pagoda if time permits. Return to the city by late afternoon. Breakfast, transfer to the airport for the flight at noon to Phnom Penh. You will be met at the airport and transferred to your hotel in Phnom Penh and then visit the Royal Palace, the incredible solid silver-floored Silver Pagoda and National Museum, a treasure chest of Angkorian and pre-Angkorian artefacts. We end our city tour with visit to Wat Phnom pagoda before shopping at the Russian market. Dinner at the restaurant. Today we visit the famous Angkor Wat, built for king Suryavarman II in the early 12th century as his state temple and capital city. The largest and best-preserved temple at the site, it is the only one to have remained a significant religious centre—first Hindu, then Buddhist—since its foundation. After lunch we visit Preah Khan Temple, built in the 12th century for King Jayavarman VII. Then spend about half hour journey to reach Banteay Srey, one of the most unusual temples of Angkor, Cambodia. It lies 20 km due north of the main group. It is built largely of red sandstone, which is covered with elaborate and deeply carved decoration. Enjoy dinner at the Apsara dance performance Restaurant. Free at leisure. You will be transferred to airport for departure flight to Luang Prabang - the Old capital of Laos. Welcome to Luang Prabang, a UNESCO World Heritage City. Situated along the Mekong and Nam Khan rivers, this charming city is the spiritual and cultural capital of Laos. Filled with dozens of elaborate temples, French colonial architecture, and friendly locals, this magical town is enjoyed by all. The charming hideaway of Luang Prabang, is one of Indochina’s gems and the showpiece of Laos. Designated a UNESCO World Heritage site in 1995, the well preserved city is more of a sleepy backwater than a modern metropolis. Climb the 328 stairs at Mount Phousi this evening for spectacular views over the town. Overnight in Luang Prabang. Soak-in the beautiful scenery as you travel aboard the elegant Nava Mekong boat up to the Pak Ou caves where thousands of golden Buddhas are crammed in to limestone caves. Moor in the middle of the Mekong for a lunch of fresh Lao dishes and enjoy the views. Travel back down river to Luang Prabang where you have time to explore more of this quaint town including its famed Royal Palace and majestic temples. Overnight in Luang Prabang. This morning, head to Ban Xang Khok, where the local villagers specialize in the weaving of silk and cotton and the making natural paper products. 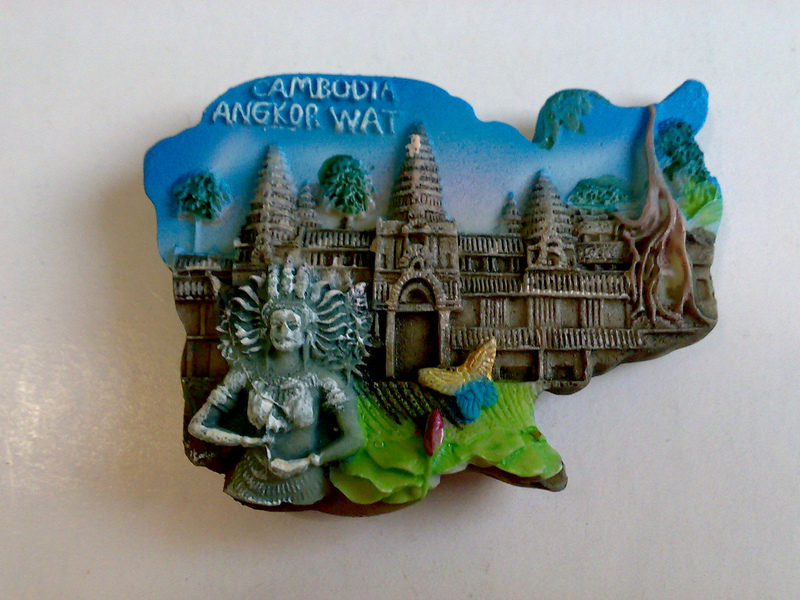 Then fly to the country's capital, Vientiane. A city tour will take you from the peaceful Wat Sisaket to the golden stupa of That Luang. Also stop at Laos' own ‘Arc de Triomphe' and also visit Wat Ho Phra Keo to see their display of Lao and Khmer art. The blend of French architecture, tree lined boulevards, and Buddhist temples make Vientiane and unique capital city. Overnight in Vientiane. Start this morning with a visit to Buddha Park, a tranquil park near the Thai border filled with bizarre Hindu and Buddhist sculptures. Continue to COPE, a center working to rid the country of landmines, where you will learn about the recent history of Laos and the lasting impacts of war. This afternoon, fly out Laos to Vietnam's capital city of Hanoi. Welcome dinner on arrival to the 17th biggest capital in the world! Enjoy the performance of Water Puppetry. Lunch and dinner included. Night in Hanoi. 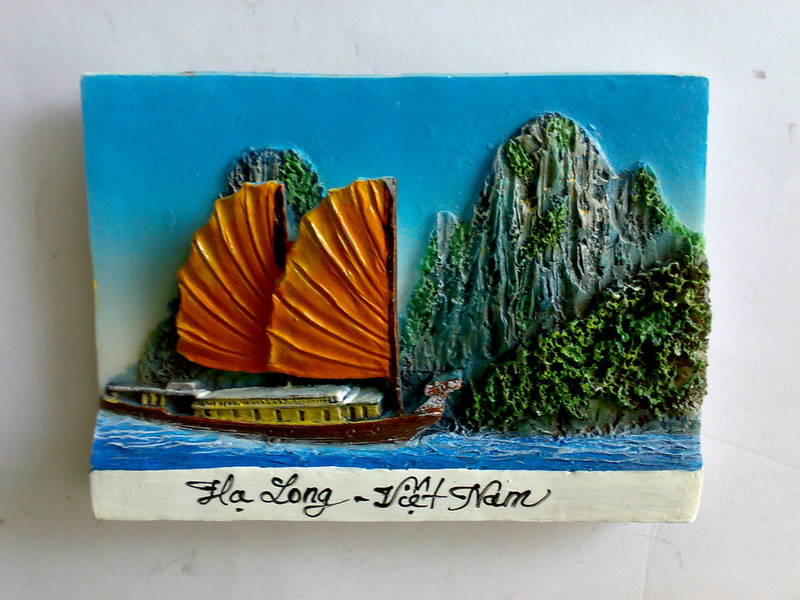 Breakfast, check out and transfer to Halong Bay – UNESCO Heritage site for the cruise on the bay. Upon arrival, we will board on junk. While cruising in the bay, seafood lunch will be served on board. Then visit Sung Sot grotto and TiTop island, free swimming. Dinner and overnight on junk. Stay overnight on board. We cruise again through different parts of the bay. After lunch, we disembark the boat and road transfer back Hanoi. Dinner at the local restaurant. Night train to Dong Hoi (soft-sleeper in private 4-berth cabin). Drive along the Ho Chi Minh trails to access Phong Nha Ke Bang National Park. Visit to the Kingdom of Caves, which presented on National Geo Graphic Chanel. We trekk along the trails to admire the marvelous beauty of Paradise cave in the jungle. Night at Dong Hoi city – the Rose city. Drive to Hue, enroute stop to visit the legendary Vinh Moc Tunnel – “the Underground City” during American War. Taking photo at 17th parallel. Welcome dinner with “Ao Dai” Fashion show performance. Boat trip on Perfume river to visit Thien Mu Pagoda, An Hien garden house. Car transfer to Hue Citadel, visit Imperial city & Forbidden purple city - homed to 13 Kings of Nguyen Dynasty - the last feudal dynasty in Vietnam. Lunch at the garden house restaurant. Afternoon, visit the Royal tomb of King Tu Duc and Tiger Arena – where the fights of Tiger and elephant held. Dinner at the restaurant . Night in Hue. Leave Hue for Hoi An via Hai Van pass – one of the best coast roads in the world. Taking breath at Lang Co beach. Stop in Danang for lunch on the beach then reach to Hoi An ancient city. Afternoon, stay on the walking tour around the Old quarter through the narrow lanes of the city, lined with century-old buildings and illuminated at night by hundreds of colorful lanterns. Discover the traditional shop-houses and temples, and the iconic Japanese Covered Bridge. Night at hotel in Hoian. Dinner at musical Secret Garden. Morning, staying on the Fishermen & the Waterways of a Past War Eco-Tour. You will enjoy a wide range of experiences - from learning traditional fishing techniques to paddling the strange and unique Vietnamese bamboo basket boats while exploring the now tranquil coconut-palm flanked waterways of a past war. Other choice would be joining in a cooking-class to experience the taste of local food. Afternoon, free at leisure. Overnight in Hoi An. 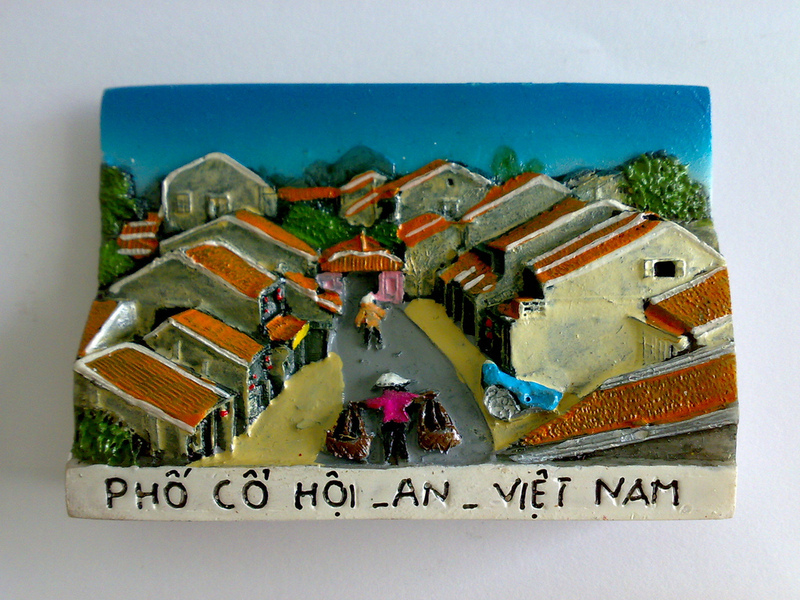 Free day in Hoian. Gala Dinner on the beach. Free at leisure. Transfer to the airport in Danang for the afternoon flight to Saigon. Transfer to the airport for your flight home. Our guide and driver see you off. End the trip.